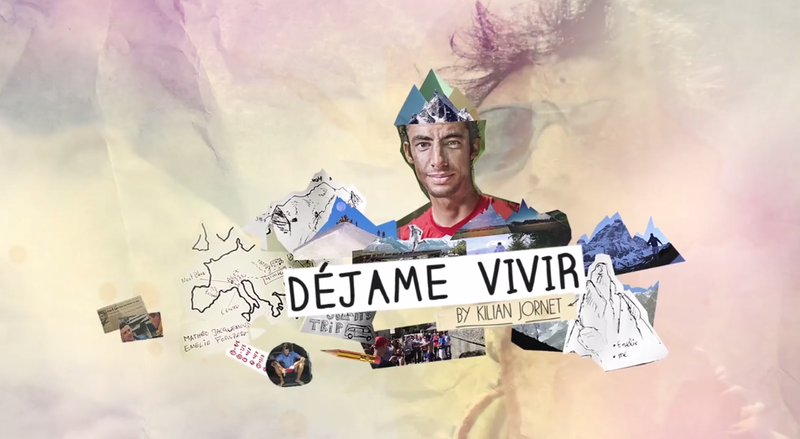 On Thursday 27th Kilian will do an on-line presentation of the new ‘Déjame Vivir’ movie, just minutes before it is made available to download and purchase! He will talk about the movie, we well see how Summits of My Life fans give Kilian strength to pursue his project and we’ll watch the official trailer of the movie right out of Seb Montaz’ amazing imagination!!! We will shortly announce the website were this video presentation will be broadcasted. Stay tuned and join Kilian on this very special event!!! Click here to let us know you’ll be among us! What a great film – well done, and thank you!